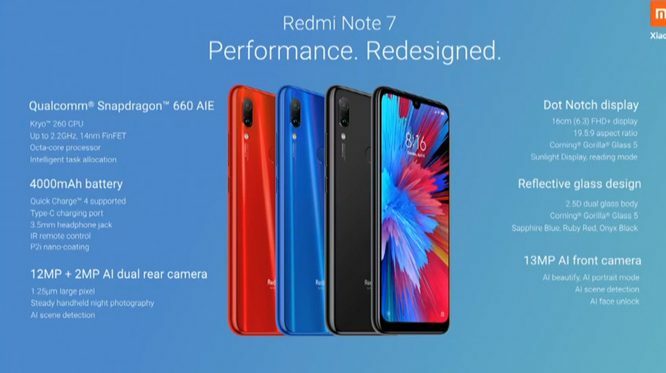 The Redmi Note 7 and Redmi Note 7 Pro have been officially introduced in India. The mid-ranged devices boast impressive specs as well as high-end cameras. 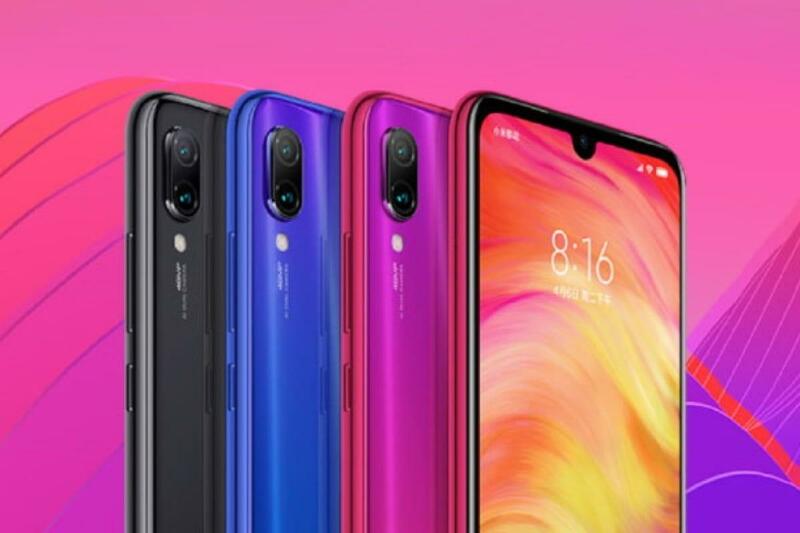 Beginning with the Redmi Note 7, the phone sports a decently-sized 6.3-inch Full HD+ display as well as a dot notch. 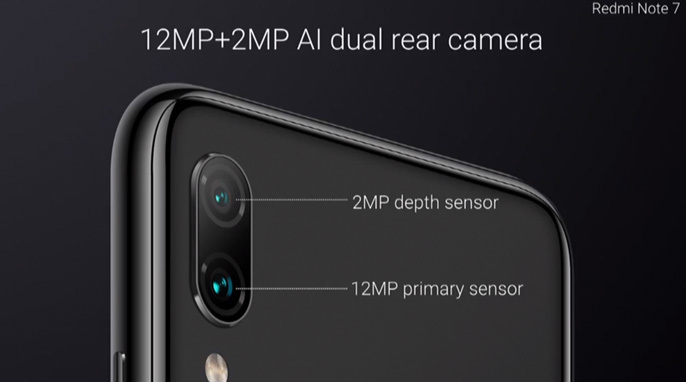 At the back, you get a dual-camera setup – 12MP main camera + 2MP AI camera. The front facing camera sports a 13MP lens with AI modes. 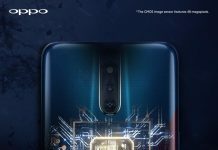 Under the hood, the phone comes equipped with a Qualcomm Snapdragon 660 AIE, an option of either 3GB RAM with 32GB ROM or 4GB RAM with 64GB ROM. Moving on to the Redmi Note 7 Pro, the phone comes with the same 6.3-inch Full HD+ display with a dot notch. But here’s where it gets interesting – the Redmi Note 7 Pro is equipped with an impressive 48MP main camera that’s paired with a 5MP depth sensor lens. 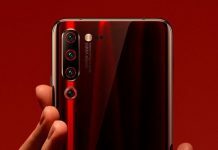 Both this phone and the regular Redmi Note 7 utilizes Sony’s IMX 586 sensor which is supposedly adapt at low-light photography. The Redmi Note 7 Pro comes with the Qualcomm Snapdragon 675 chipset, an option of either 4GB RAM with 64GB ROM or 6GB RAM with 128GB ROM memory configurations. 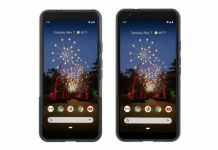 Both models have Corning Gorilla Glass 5 backs, 4,000 mAh batteries and USB Type-C ports. 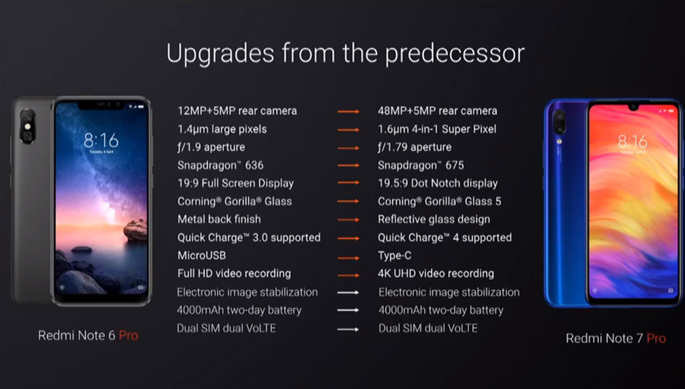 Other features include “AI scene detection”, “handheld night mode”, AI face unlock and 4K recording at 30FPS. 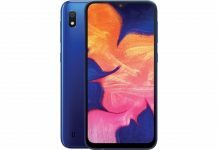 The Redmi Note 7 will be priced from Rs9,999 (RM571), while the Redmi Note 7 Pro will be priced from Rs13,999 (RM800). Both phones will be available in blue, red or black. We can expect the phone to hit Malaysian markets some time next month, so for those who want a decent phone for less than RM1,000, you may want to hold out for this. A tall figure made of bones and fat - but mostly fat. Can be bribed with pizza.